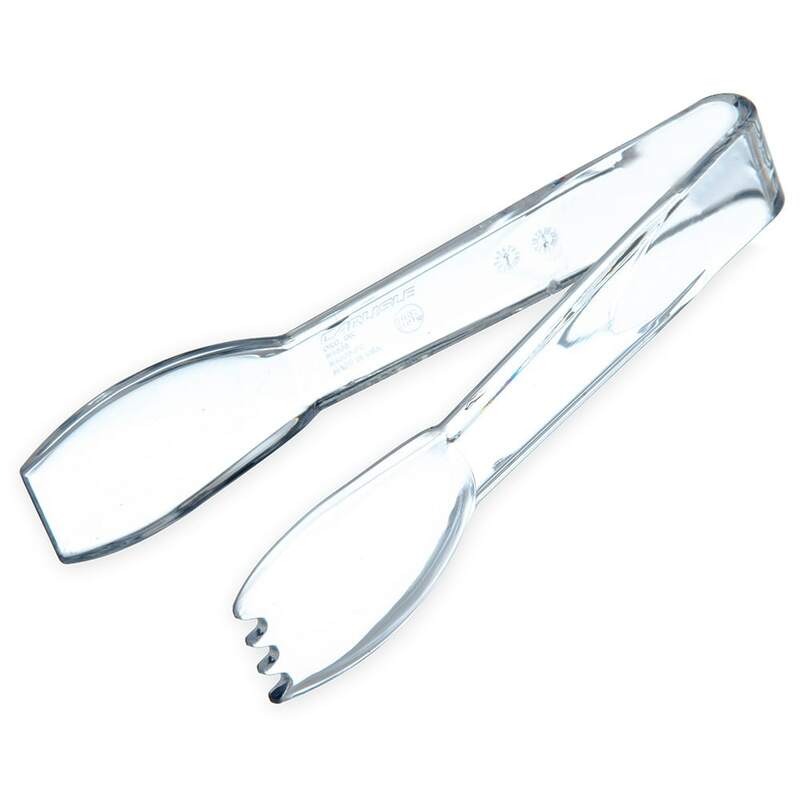 The Carlisle 400607 Carly® salad tongs are polycarbonate to resist chipping, breaking, and staining, which is ideal for consistent use. 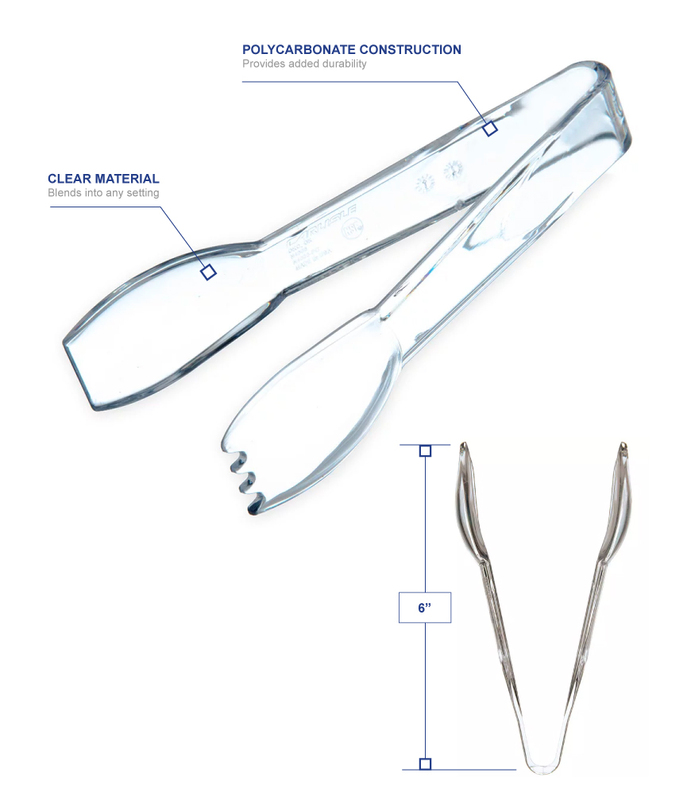 This material is safe in temperatures ranging from -40- to 212 degrees Fahrenheit, and since the tongs are clear, they can fit into virtually any establishment. 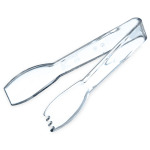 The Carlisle 400607 Carly salad tongs are 6.44 inches long.